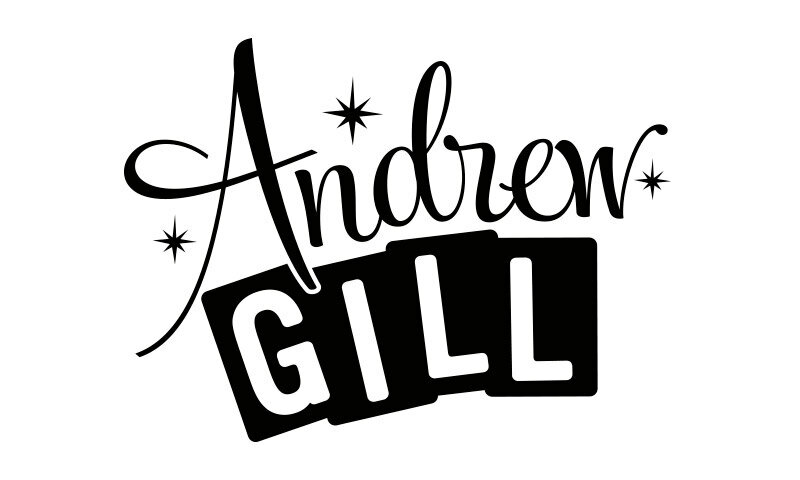 Andrew Gill logo design. 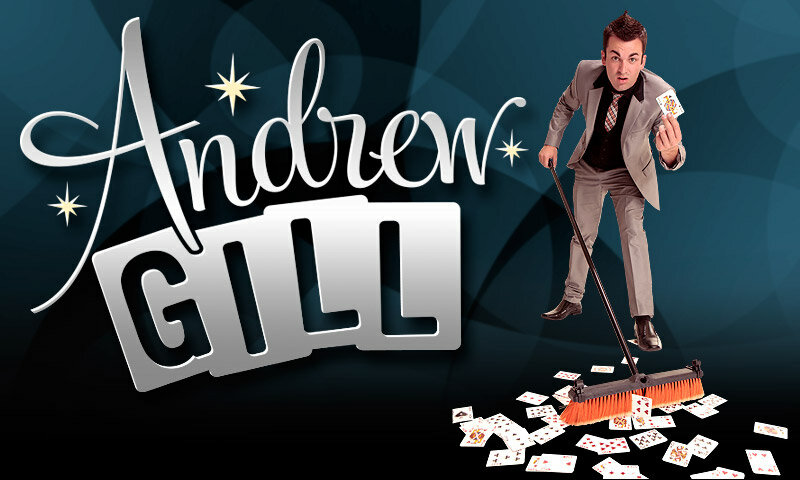 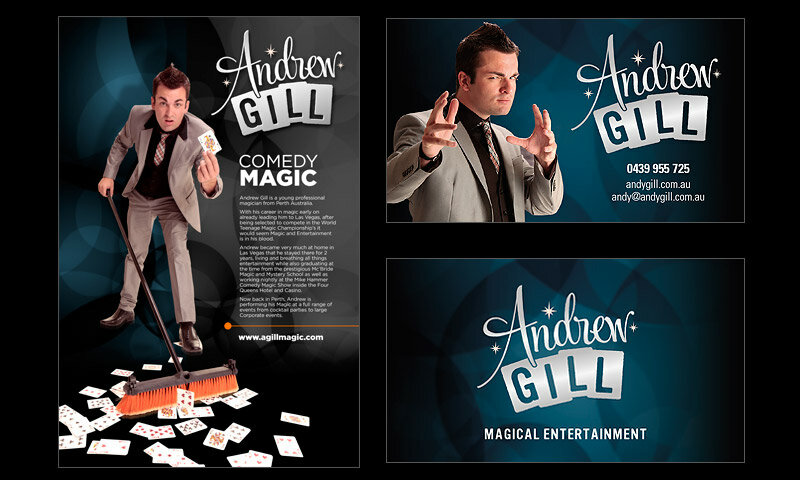 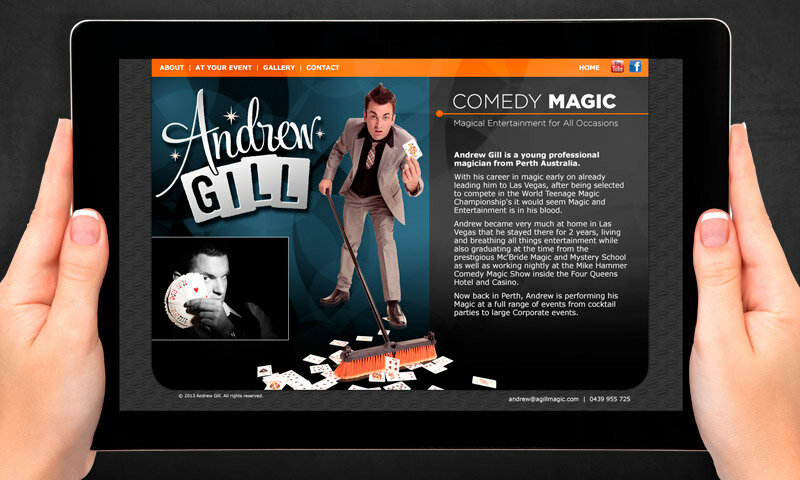 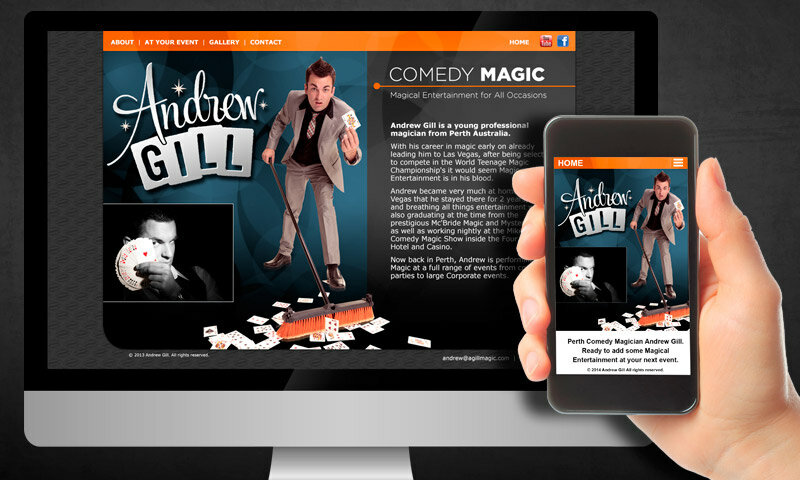 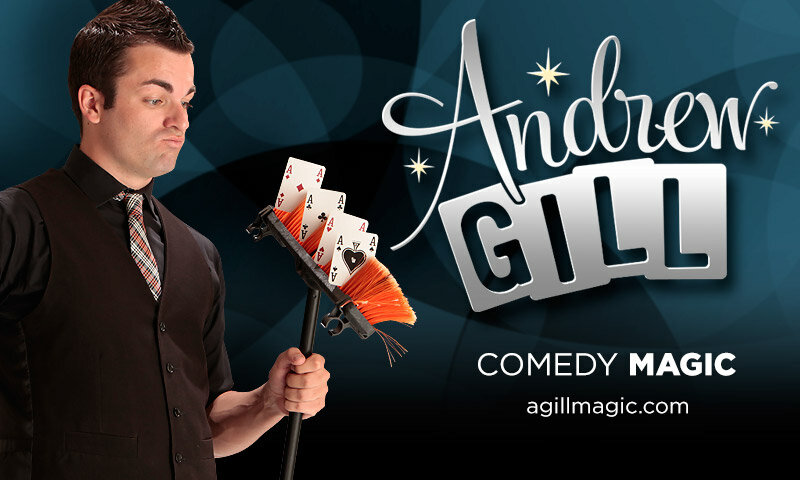 Andrew Gill is a comedian/magician in Perth Australia. 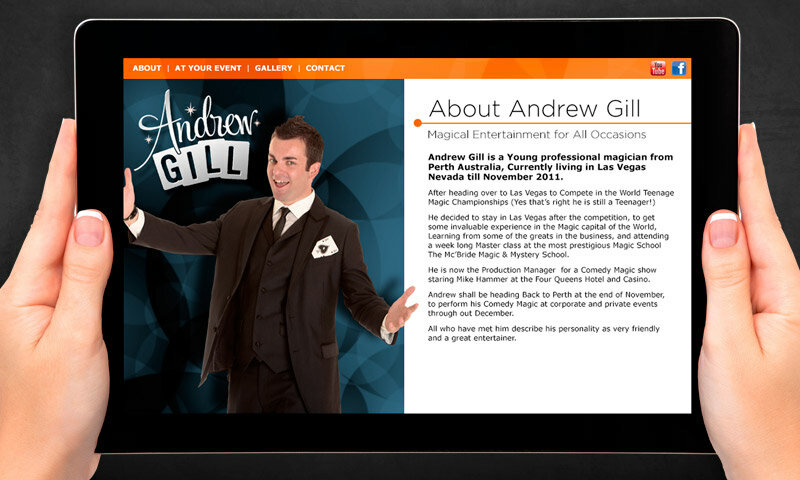 Andrew wanted a Vegas look and feel to his designs with a touch of retro.